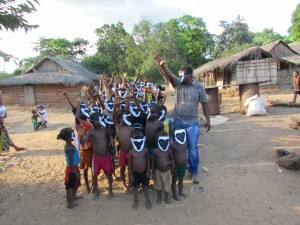 Supporting lemur conservation in northwest Madagascar through focused outreach and education programming. 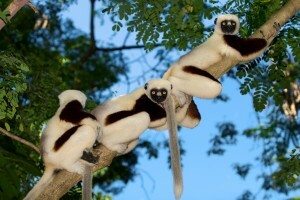 Planet Madagascar undertakes lemur conservation efforts in and around the Ankarafantsika National Park, in northwestern Madagascar. They primarily work in three communities consisting of 488 people (2014): Ambarindahy (316 people), Maevatanimbary (65 people), and Andranohobaka (107 people). The organization very purposefully implements one project at a time, at a relatively small scale, so that they can work with the three communities on an ongoing basis. Over the next few years, Planet Madagascar will focus on conservation education, fire management, and community livelihoods programs. In the future, they plans to grow as funding allows, and eventually expand outside of the three communities. They work hard to seek funding through grants and private donations. 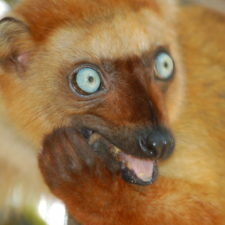 What lemurs does Planet Madagascar protect? How is Planet Madagascar protecting habitat for lemur conservation? 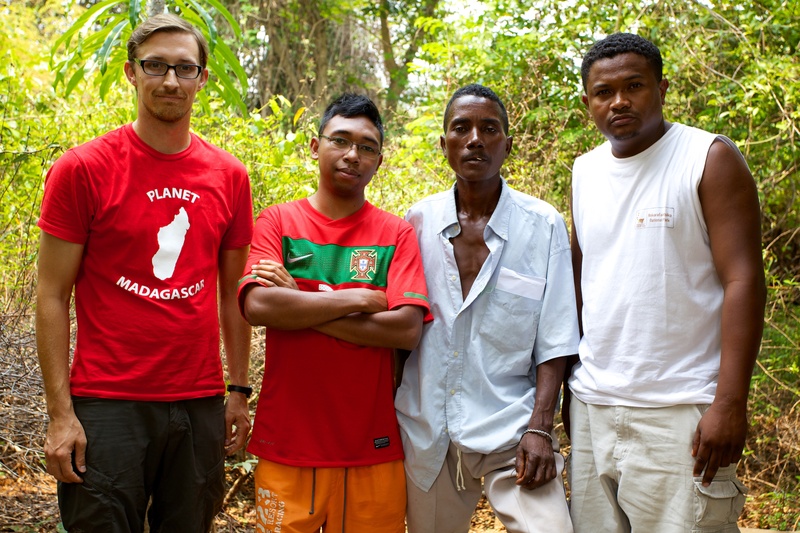 Over the coming years, Planet Madagascar will work with local community members, including national park staff, to find and implement realistic solutions to bush fires, one of the major threats affecting lemurs in the park. Local residents burn grasses near forest to improve grazing zones for cattle, but fires also accidentally burn forest. Planet Madagascar will work with the community to implement a fire management strategy while contributing to improving the livelihood of people living in the communities. 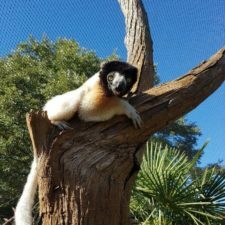 This strategy will provide employment for local residents and also mitigate fire risk for lemurs and their habitat. We work to cultivate and plant new trees in Ankarafantsika National Park. We focus on two types of restoration, restoring fragmented landscapes to create corridors that connect existing fragments to continuous forest and erosion control through forest restoration where we plant trees to reduce the impact of erosion. We hire and train local community members to work with our on-the-ground Planet Madagascar staff members to identify target plant species, collect seeds, build and manage tree nurseries, and plant seedlings. Community members benefit through a salary-based program, thereby providing them with much-needed revenue and by receiving the direct benefits of erosion control through forest restoration. 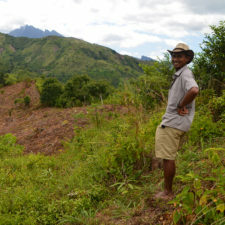 Local people are involved at all stages of Planet Madagascar’s projects, as one of the goals of the organization is to develop capacity in Madagascar. 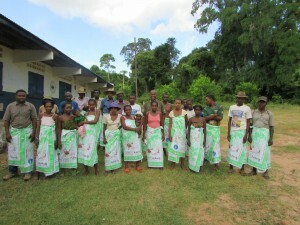 Before implementing any project, Planet Madagascar holds stakeholder meetings with community members to facilitate open discussion about the challenges faced by conservation efforts, and to brainstorm collaborative solutions and action plans. Then, while programs are being implemented, they ensure that relevant members of the community are trained to manage and continue the programs. 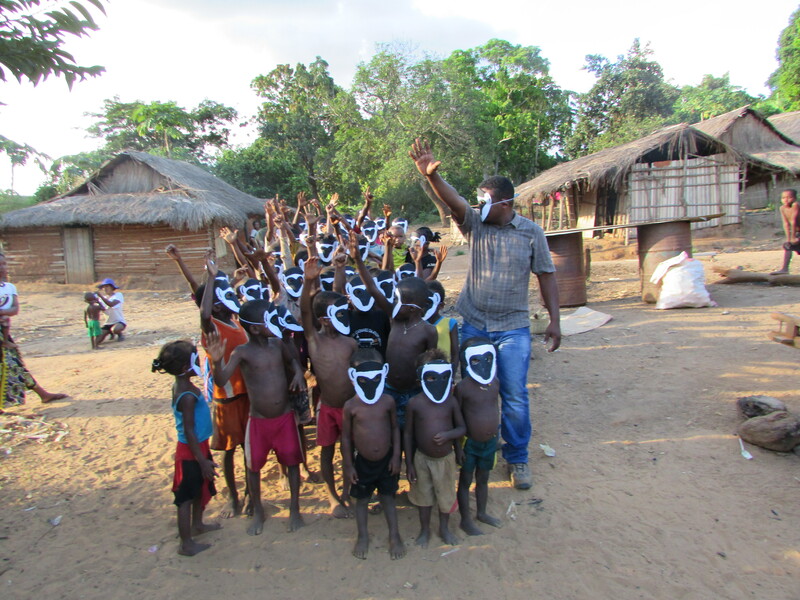 Finally, Planet Madagascar always endeavors to provide local communities with the tools they need to continue the work and educate themselves about the importance of the conservation projects. In September 2014, Planet Madagascar completed a livelihoods survey, speaking with 213 community members in their three target communities. 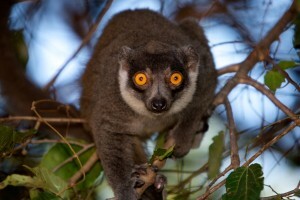 Preliminary results revealed that over 70% of the people did not have knowledge of the different lemur species in their region, and few people were aware of the benefits that lemurs provide to forest ecosystems. 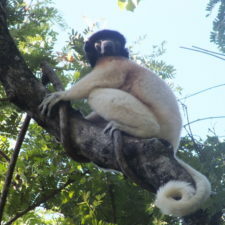 For example, in one village, only 8% of people were aware that lemurs disperse seeds. We found that people’s livelihoods depend on the national park and its resources. For example approximately 70% of the respondents stated that their livelihoods depend mostly from the park for food, water, and economic activities. These results underline the importance of implementing education and development programs in these communities and will serve as a baseline dataset that allows Planet Madagascar to measure the impact of their future projects and education initiatives, detailed below, on local knowledge and attitudes. to foster a sense of pride in local communities for the lemurs of the region. Along with renowned wildlife filmmaker, Chris Scarffe, Planet Madagascar has gathered footage that will be used to produce an educational documentary, aimed at a Malagasy audience. This film will highlight issues related to human-wildlife interactions in Madagascar and will illustrate why a healthy ecosystem is beneficial to both humans and nature. Ankarafantsika National Park will be used as case study in the film. This film will facilitate dialogue in the local communities in a way that helps people understand how their actions have direct impacts on the surrounding wildlife and ultimately on their own livelihoods.